PROJECT: The goal of this project was to rebrand an existing company. 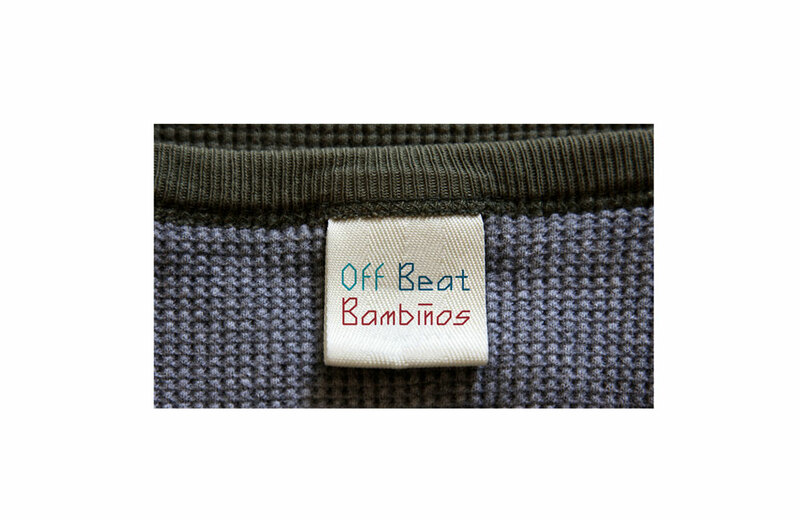 OffBeat Bambinos offers beautiful, 100% Unique and Handmade Quilts for the unique and anomalous offbeat babes in your life. I thought it would be a great opportunity to rebrand this young and growing company. The scope of the project involved extensive user research, knowing the companies wants and needs, creating a new brand identity, building a stationery suite, laying out new labels and crafting a brand guidelines. 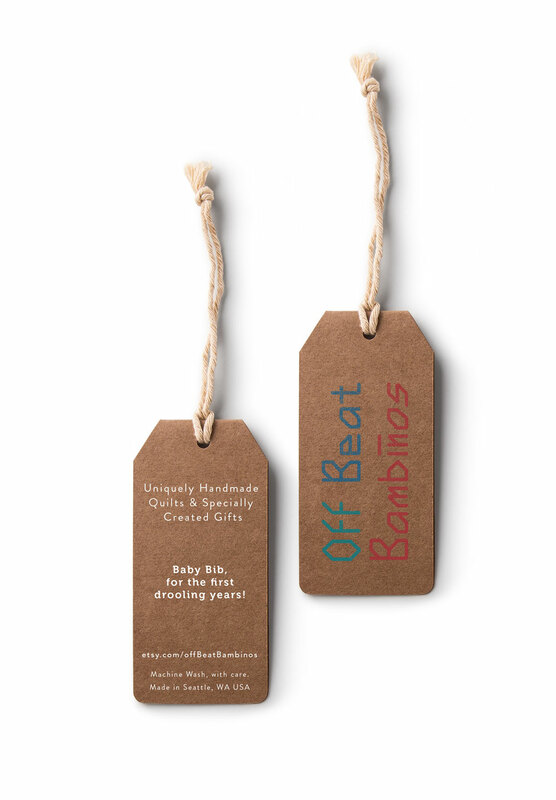 The goal was to find the perfect balance between playful and handmade.